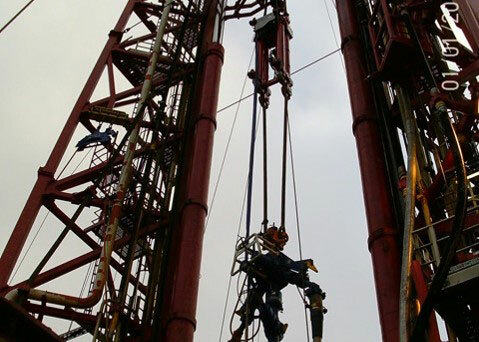 Our personnel have many years of experience working on semi-submersible rigs in the North Sea. 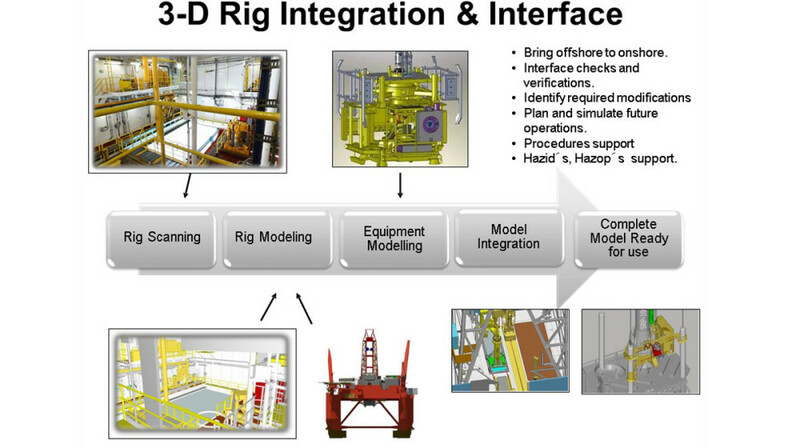 Our personnel and equipment have proven to help subsea operations run safe and efficient. 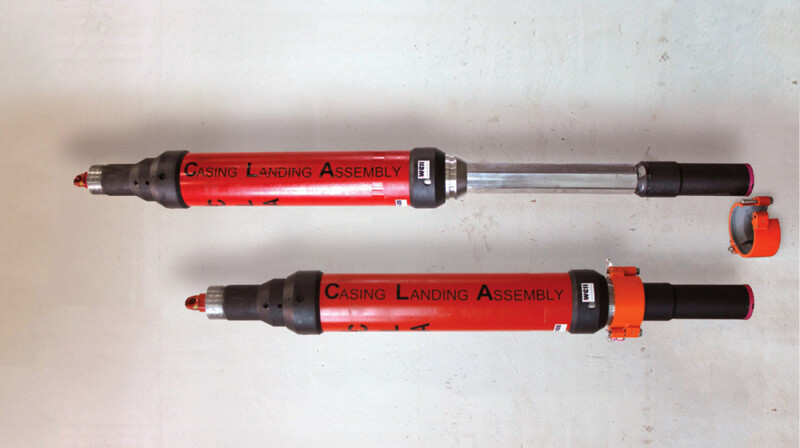 The field proven Casing Landing Assembly (CLA) tool is used in the final part of casing string installations from semi-submersibles. 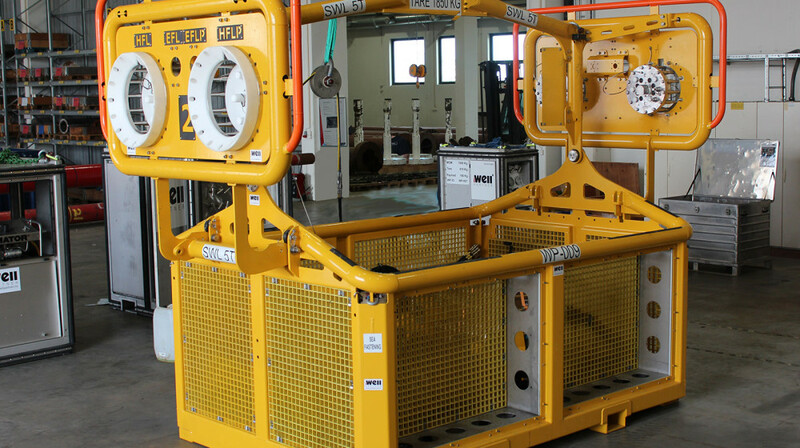 The CLA minimizes the time the casing string is stationary in the open hole area, to prevent stuck casing and safely landing of the casing hanger into the subsea wellhead. 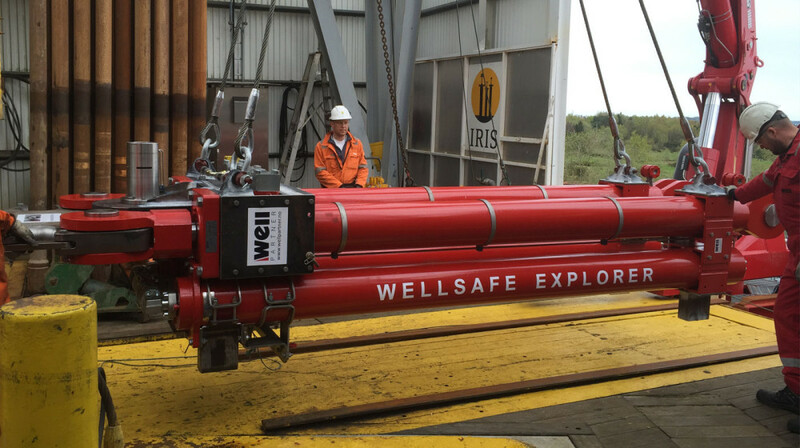 In addition to the CLA we have the WellSafe Weak Link Systems designed to protect people, environment and equipment during locked-to-bottom operations from a semi-submersible rig.